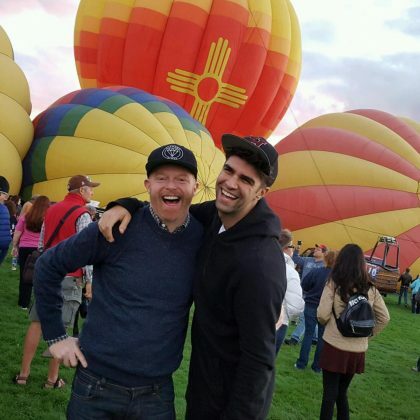 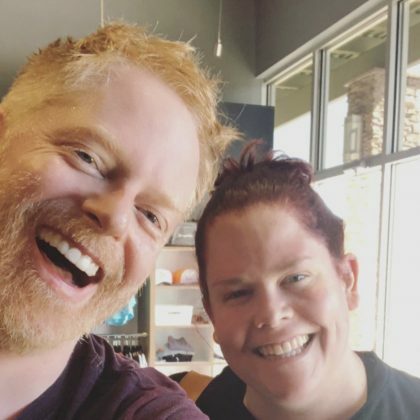 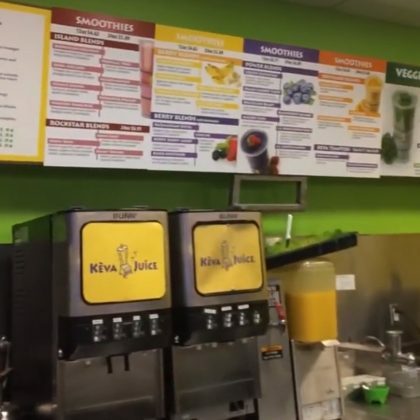 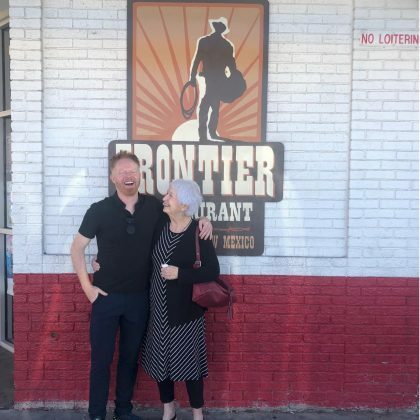 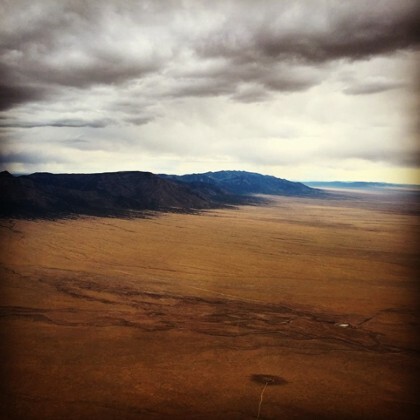 Jesse Tyler Ferguson came to Southwestern restaurant Frontier for “Breakfast Burritos in Albuquerque to celebrate Mom’s 70th” in September 2018. 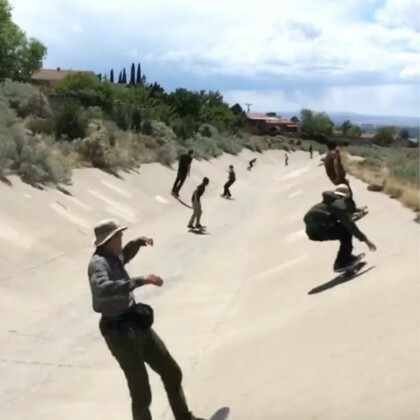 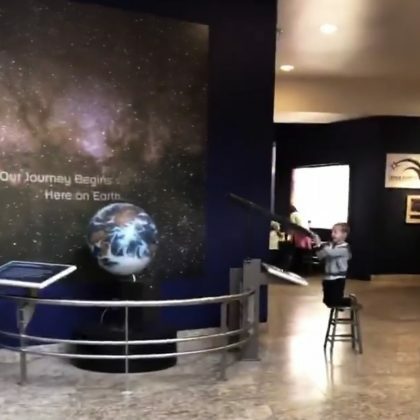 Autumn Reeser and her sons spent some educational time at the New Mexico Museum of Natural History in January 2017. 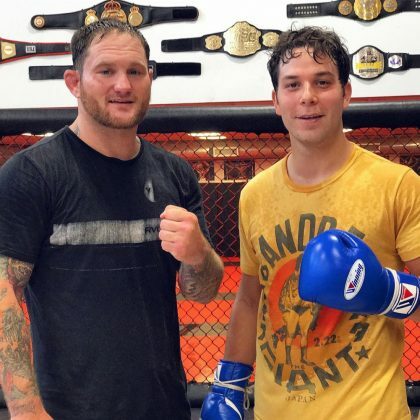 “Had a great time hittin mitts with @thefranklester” is what Skylar Astin said when he worked out here in June 2017.